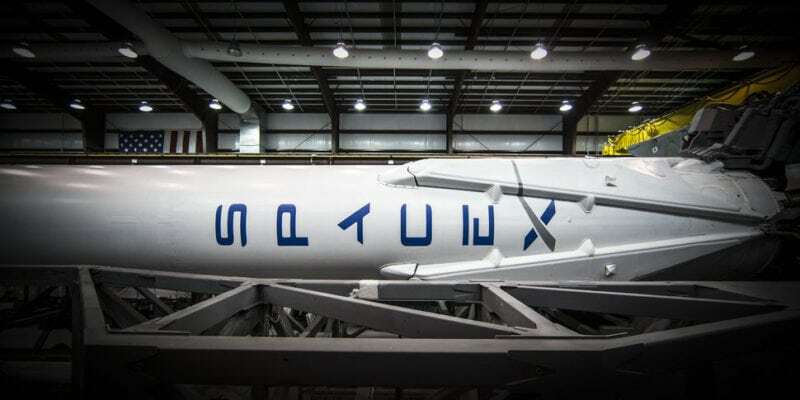 [Via Satellite 07-14-2014] SpaceX has confirmed the Air Force certified the Falcon 9 rocket as meeting the three-launch prerequisite for the Evolved Expendable Launch Vehicle (EELV) program. The company expects to complete the remaining requirements by the end of 2014. In April SpaceX filed a bid protest against the Air Force over the block buy of 36 rocket cores from Boeing–Lockheed Martin joint venture United Launch Alliance (ULA). Both the Air Force and ULA have asked the court to dismiss the lawsuit. 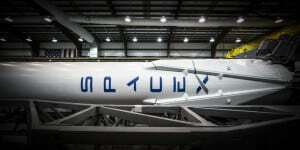 Once fully certified, SpaceX will be able to compete for launches of national security payloads. Currently, ULA’s Atlas 5 and Delta 4 rockets are the only launch vehicles fully certified to conduct national security launches.